In this series we look at the Baguazhang system of Chiang Jung Chiao as taught by Erle Montaigue. 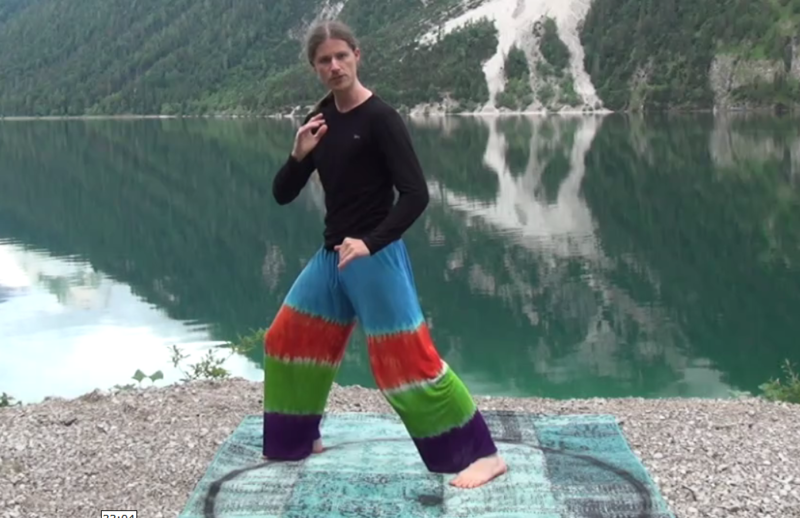 Taking you right from scratch, through the Qigong, Walking, and then onto the Circular Form. Never has the basics of this system been shown in such detail. This volume 5 continues with the circular form, taking you through the second palm change. Or pay the small fee to download it.